We have many cookie gifts of love available for Valentine’s Day in 2019. So why not skip the usual flower arrangement this year and send gourmet cookies instead? 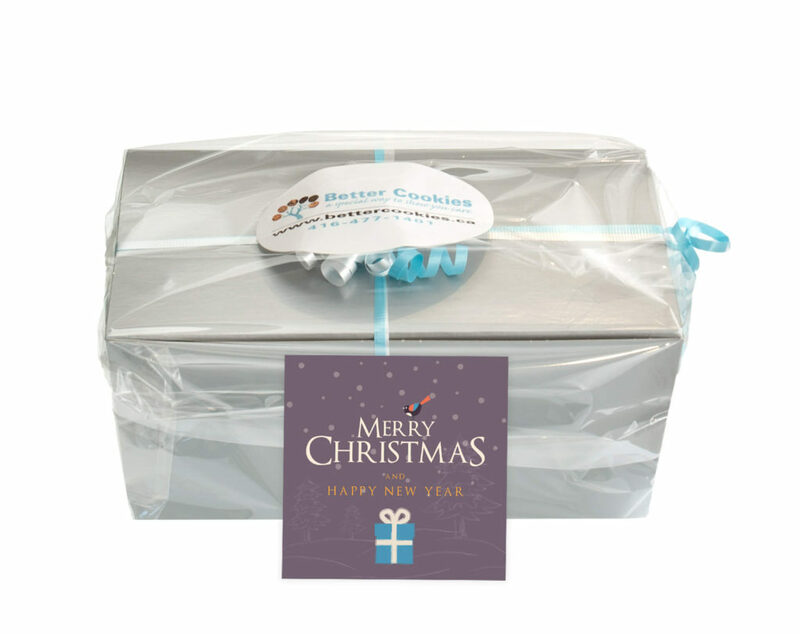 Order a Valentine’s Day Gift and celebrate love gift to spread the love with Better Cookies.ca today. Simply select the day you want us to deliver the cookies when you order online and we will do the rest. Every order we make is special. 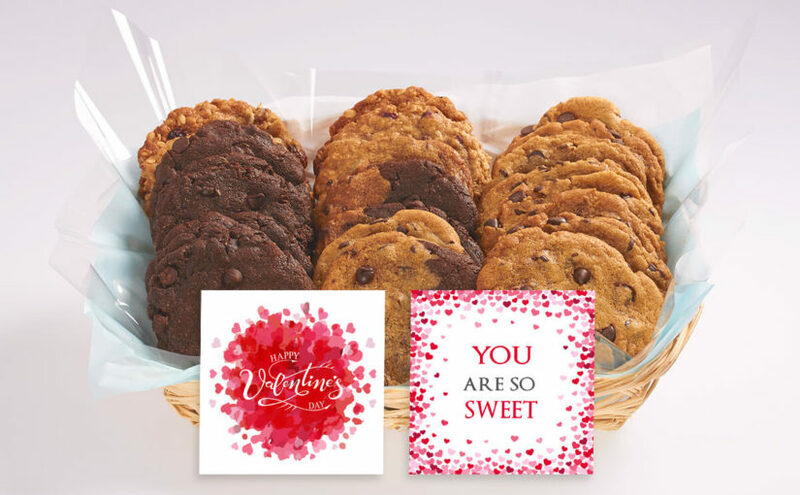 So we hope you will give us the opportunity to celebrate your love and make Valentine’s Day special by ordering from a Canadian gourmet cookie company with a big heart. 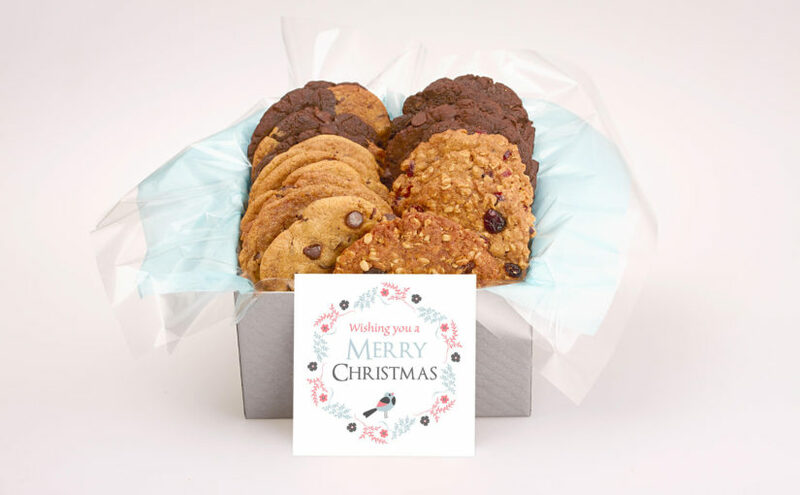 We wanted to thank all of our clients who sent cookie deliveries with us over the holidays and as Christmas Gifts! We enjoyed working on them for you and did our best to make each one special. 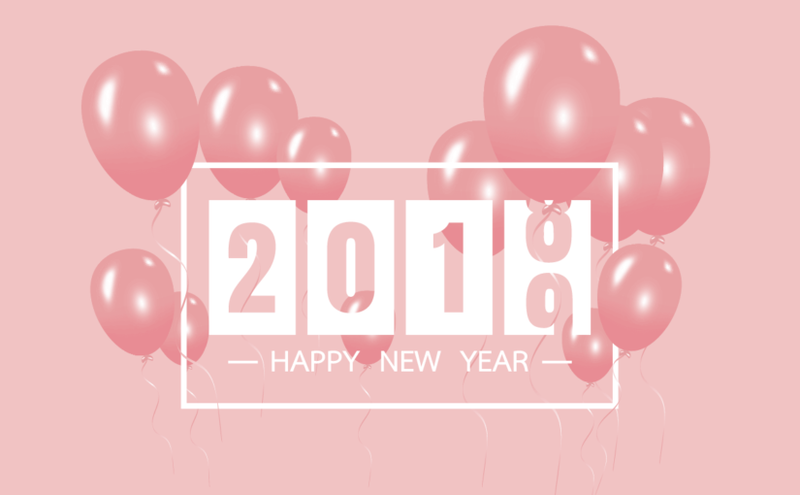 We hope you have a wonderful new year and look forward to working with you again. 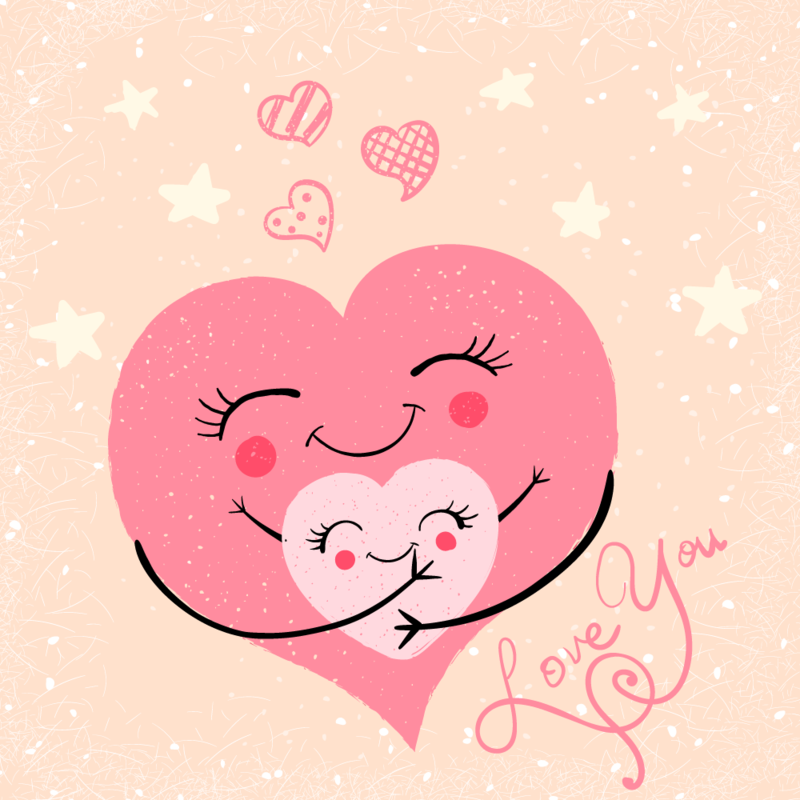 We are currently developing new gifts to celebrate love and Valentine’s day. These new cookie gifts will be added later this month.